The muck and mire of partisan politics is no place for a nonprofit like ours, but the remarks by our president regarding the countries of Africa cannot be ignored. They are NOT s___hole countries! As true with anything in life, first-hand knowledge and experience reign supreme in making judgements like this one and I highly doubt that our president has seen much of Africa! And anyone who lumps together 54 independent countries on one continent the way Donald Trump did cannot possibly have the remotest grasp of Africa. Are our 50 states all the same, even remotely? No. 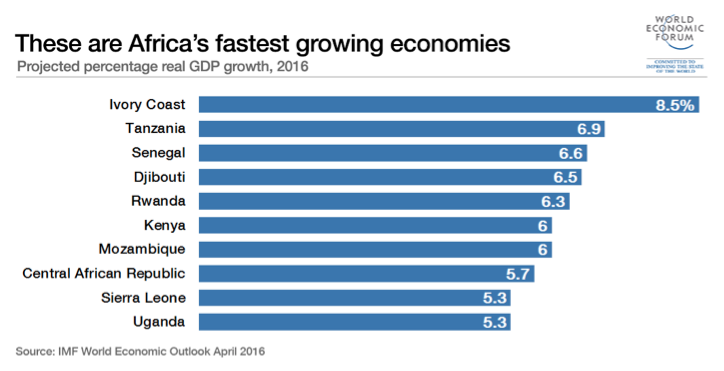 While many countries in Africa are poor and in the category of “underdeveloped,” a number of them are growing at astounding rates as the chart below indicates. Most Africans are strivers, working hard to pull their economies up, often in the face of incredible challenges, often with limited natural resources and insufficient infrastructure. We, who work to help the people of Niger, West Africa, a country tied for last place as the poorest in the world, see those strivers hard at work. Women who are given the opportunity to learn how to start their own small businesses do so in a matter of months. Failure for them is not an option—there is too much at stake. We are proud to serve the people who live, not in a s___hole country, but one that is full of beauty, rich with culture, and powered by a people determined to improve their lives and communities. Niger and her people are, like all strivers, worthy of our respect. 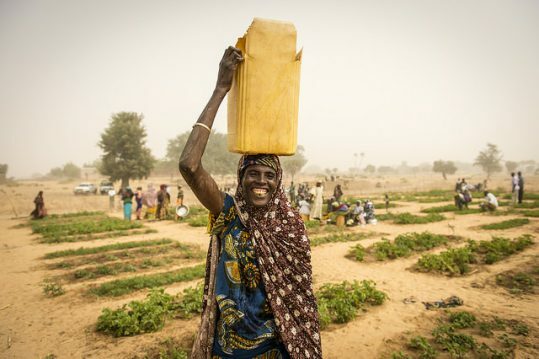 To read more about Niger’s vast potential and incredible beauty, read Jennifer Dees’ blog here.